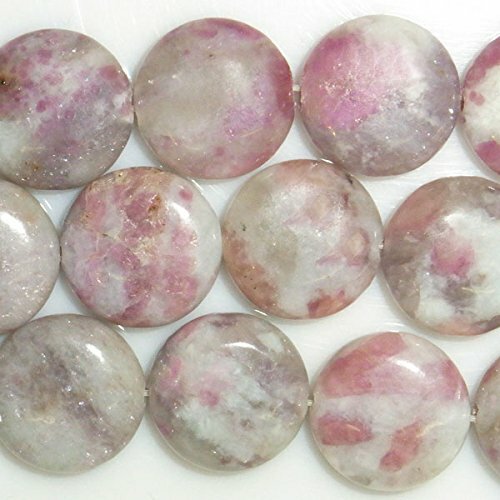 TheTasteJewelry® Storefront copy and paste in your browser URL: https://www.amazon.com/shops/A3ROK7RE3HGZ2A?ref_=v_sp_storefront KEYWORDS FOR FURTHER SEARCH: thetastejewelry Pink Tourmaline search further in Tab: Products Search Amazon search: thetastejewelry HOW TO COUNT BEADS AMOUNTS: Beads Amount Guide per 15 inch = 38cm = 380mm strands: diameter or length of bead in mm: 4mm = 95 beads average 6mm = 63 beads average 8mm = 47 beads average 10mm = 38 beads average 12mm = 31 beads average 14mm = 27 beads average 16mm = 23 beads average 18mm = 21 beads average 20mm = 19 beads average if an oval beads is 8x12mm, then 12mm is the length: 380mm = 15 inches strand / 12mm = 31 beads average per 1x 15 inches = 38cm strand. 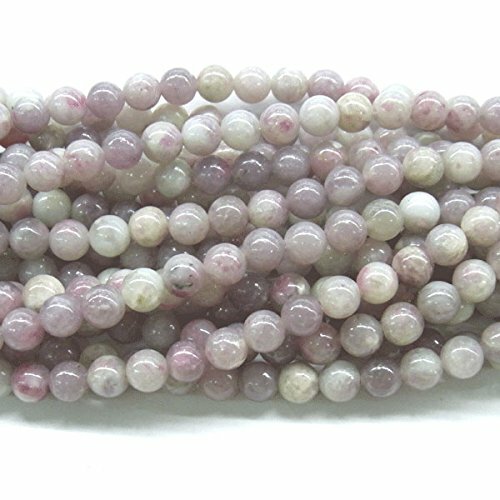 BEADS HOLE SIZES: the average hole size for stone beads is 0.9-1 mm. 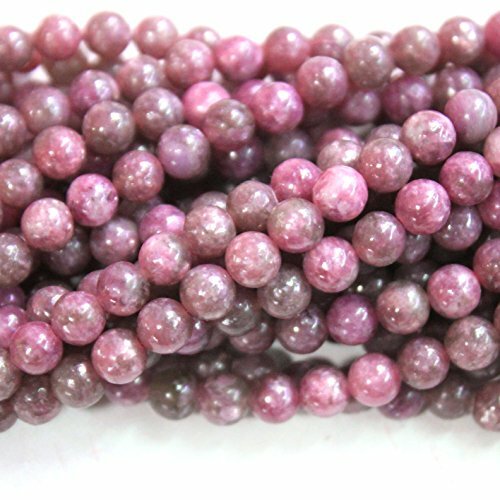 the average hole size for pearls under 7mm is about 0.8-0.9 mm the average hole size for pearls over 7mm is about 0.9-1 mm the average hole size for pearls 4mm and smaller: about 0.3-0.5mm all beads / pearls can be easily threaded with silk, nylon, polyester, cotton up to 1mm thread size. all types of wire with nylon coating up to 0.8 mm. It is 15.5 inch If there is any problem, please contact us before feedback. Thank you for your kindness and shopping. 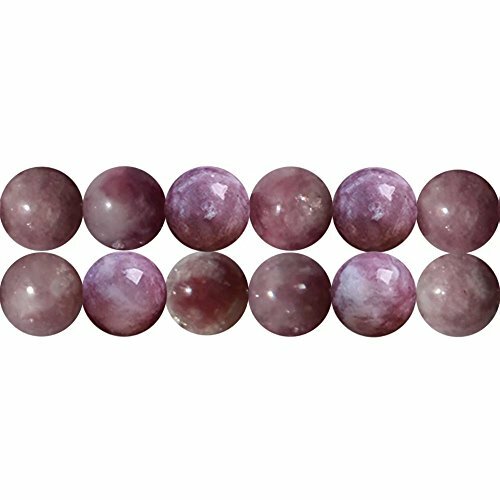 Welcome to SKYBeads store! 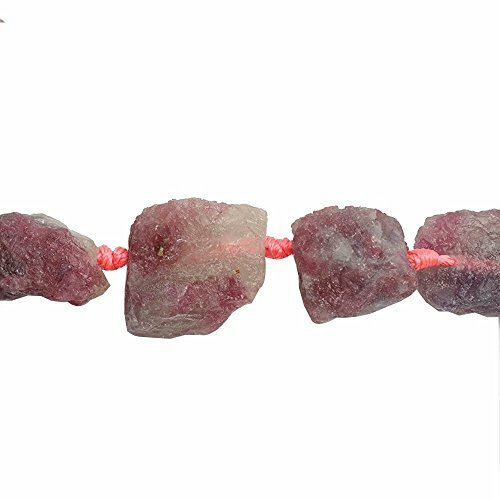 Here is details of this beads: Size: Apx 15-25mm Color: Mixed Color Length: 15-15.5 inches Shape: Irregular Large Nugget Shape Beads ID: JDY67 Material: Tourmaline Nugget Beads Catgeory: Gemstone Nugget Beads Unit: One StrandReturn Policy: Your satisfaction is my first priorities. 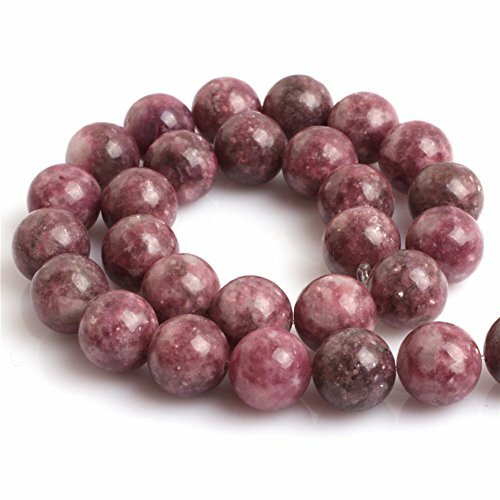 SKYBEADS carry a 14-day satisfaction guarantee. No questions will be asked if you are not completely satisfied with the product and want to return it. 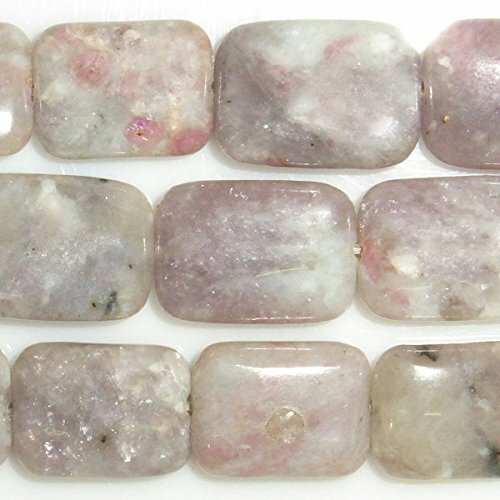 Money will be refunded after getting the returned beads. Feedback and Review: Please leave 5 Stars positive review and feedback when you receive your order. Your 5 Stars positive feedback is very important to us which makes us keep improving. Before leaving any neutral or negative feedback, please contact me and give me the opportunity to resolve your problem. 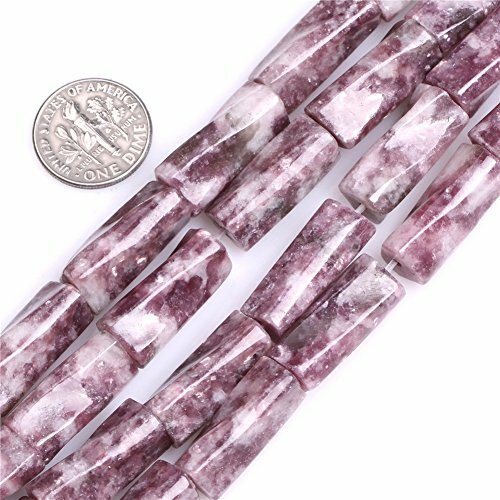 Please note that most of beads are natural, therefore there will be small difference on color, shape or other places between the real item you received and picture shown on my store, Due to the nature of these products there can be slight imperfections in the beads like different colorations, marblings and veins, small marks on the stones. Thank you for your understanding ! Please contact me if you have any other questions or concerns. 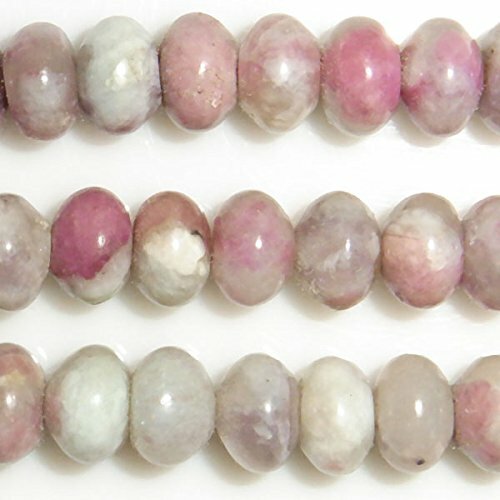 Looking for more Pink Tourmaline Bead Necklace similar ideas? Try to explore these searches: Adjustable Temperature Setting, Wildcats Applique, and Leaves Die Cut Paper.